Mark Thompson will be a Humanitas Visiting Professor at Oxford University in the break between his current role as Director-General of the BBC and his new position as Chief Executive of the New York Times, Oxford University has announced today. His lectures will analyse the language of political debate in the UK and the USA – examining the role of both the media and politicians in defining and restricting the way complex policies are discussed. 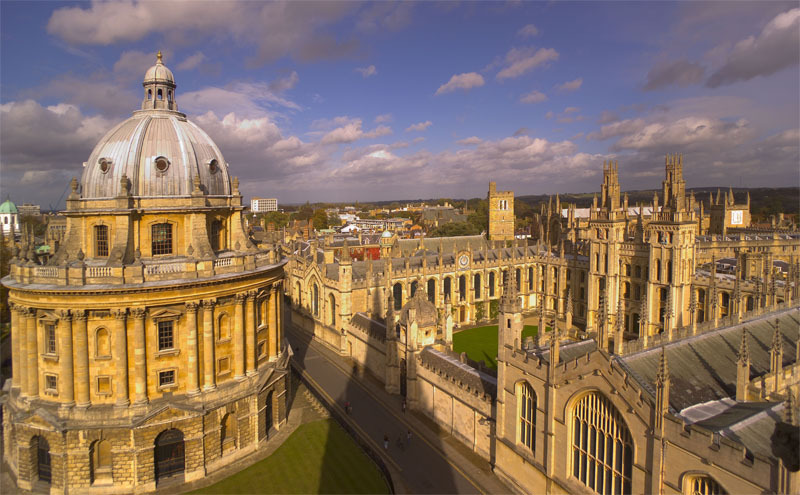 Mr Thompson, who is himself an Oxford University humanities graduate, will take up the Humanitas Visiting Professorship in Rhetoric and the Art of Public Persuasion in honour of Philip Gould, in early November 2012. He will give lectures on healthcare and language on Monday 5 November, on science and argument on Tuesday 6 November, and on war and morality on Wednesday 7 November – all at St Peter’s College, Oxford University. He will also take part in a symposium with Andrew Marr, David Willetts, Polly Toynbee and Gus O’Donnell on Friday 9 November to discuss how language shapes public debate. The lecture series will be called ‘The Cloud of Unknowing’. Philip Gould was polling and strategic adviser to Tony Blair and visiting professor in media and politics at the London School of Economics. A member of the House of Lords, Gould was also the author of the Unfinished Revolution and When I Die, Lessons from the Death Zone. Philip Gould died in 2011 at the age of sixty-one. Mark Thompson said: ‘These lectures spring from an abiding interest in language and argument but also from my more than three decades as a journalist and public service broadcaster wrestling with the challenge of how best to help the public understand and engage with the big policy questions of the day. Mark Damazer, Master of St Peter’s College, said: ‘Mark Thompson’s subject goes to the heart of one of the most important elements of democratic life – the quality and maturity of political debate. He will be asking us to think both about the nature of political vocabulary and the constraints on rationality imposed, at least, in part by the media. Other Humanitas Visiting Professors have also been confirmed for the forthcoming term – Dr Stanley Fischer will be Visiting Professor in Economic Thought in November 2012, acclaimed concert pianist Imogen Cooper will be Visiting Professor in Classical Music and Music Education in early 2013, and Professor Lorraine Daston will be Humanitas Visiting Professor in the History of Ideas in early 2013. The Humanitas Visiting Professorship in Rhetoric and the Art of Public Persuasion in honour of Philip Gould has been made possible by Freud Communications. Previous Humanitas Visiting Professors have included Lord Norman Foster, Vanessa Redgrave, and Shirin Neshat. Mr Thompson is the outgoing Director-General of the BBC, a post he took up in 2004. He has been responsible for the Corporation’s services across television, radio and online, providing over 400,000 hours of content each year. Mr Thompson has held various positions in the BBC since his early days as a production trainee. He has been Editor of the Nine O’Clock News and Panorama, Controller of BBC2 and Director of Television. He was also Chief Executive of Channel 4 from 2002 to 2004.